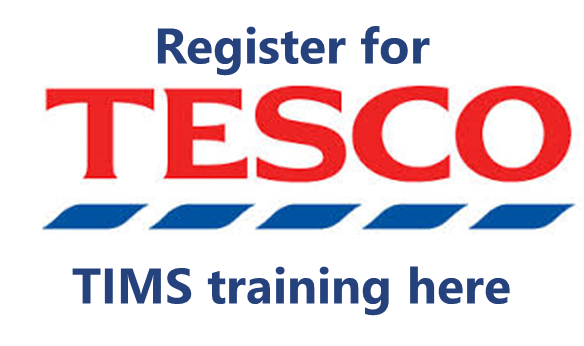 Tesco are offering 'TIMS' training for any suppliers who want to explore the new functionality being provided via the newly launched ePOD. Are any suppliers having difficulties with Morrisons Front of Store (SMS) team on provision of forecast volumes and timing of orders for promotion? We circulated the Single Product Per Pallet matrix to share your experiences on who is demanding vs getting SPPP – so far I have only had one response – please could you let me have your responses by March 10th , so we can circulate it and enable a reduction in pallet inserts, where that is possible. A member is finding that Amazon are price matching deals in the market which is leading to big un-forecast spikes in their order profile – which they are now pushing the member to fund! 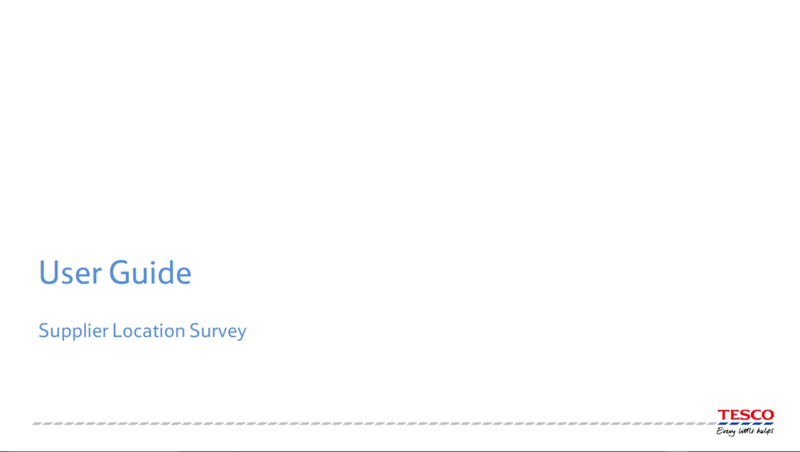 Have you been invited to complete the Tesco supplier location survey - has anyone explained why? A member has been invited to conmplete the suplier location survey and wondered whether anyone was actively exploring the consequences of this latest initiaive from the Commercial Supply Chain team. Presumably it is to help improve their Primary utilisation and networking, but can anyone add any other benefits or concerns that they have experienced as a result of sharing this information? Do you have any experience of using 2XL for European consolidation movements? Are you suffering from unsigned or signed-unchecked PODs with key customers? A supplier is struggling with unsigned PODs form key customers on Ambient, as well as chilled deliveries. Amazon - what aspects of satisfying their service needs are causing you the most pain? A member has recently suffered from a number of delivery rejections for temperature failure, for frozen and chilled goods - have you suffered too, or is this an isolated incident? Implants at Morrisons - better than just CLMs? A member is investigating the benefit of having an implant in Morrisons and would like to speak with anyone who has experience of the value an implant can bring vs. a Customer Logsitics presence - ie what access benefits do they get to Commercial and Supply Chain teams, what additional access to data, what non-value add tasks are they expected to perform. 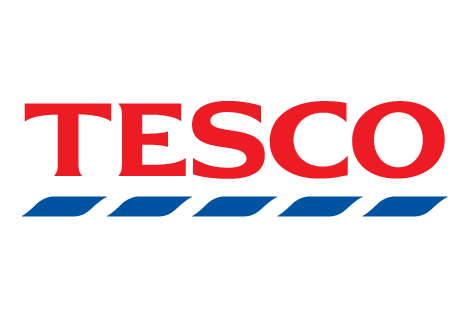 Tesco - Supplier Agreement webform letter - logistics charges - How are you responding? Have you received the letter below requesting your acceptance to the terms within, specifically relating to logistics complaince charges in the latest addition to the webform?